Looking for hats in the Los Angeles area? Check out our retailer in West Hollywood, Orphic. 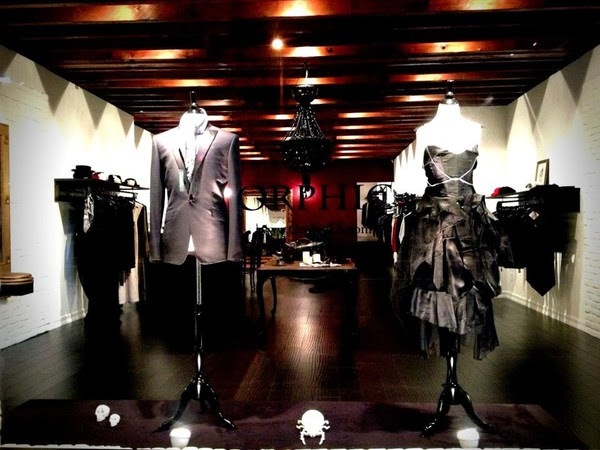 Orphic's gorgeous showroom on Sunset Boulevard is full of jewelry, art, and stylish couture clothing for men and women, including many one-of-a-kind pieces, all create by high-end independent designers and artists from around the world. We are very excited to be included in their collection!